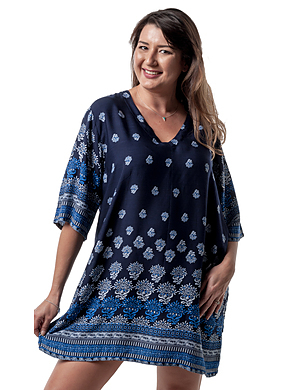 In many swimwear shops across Perth and Australia it can be hard for older ladies to find what they’re looking for – comfortable and supportive swimwear that provides adequate coverage and shade, and is high quality to withstand both salty sea water and chlorine pools for aqua-aerobics classes. Sea Jewels Swimwear has you covered. 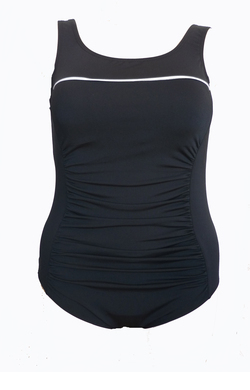 Our range of swimwear is chlorine resistant, high quality and great fitting for all body shapes and sizes. Shop online for Australia-wide delivery or visit our Perth store in Scarborough to try on our range.